Black currants, raspberry candy, and a kiss of smoke are complemented by an uplifting mint note, offering freshness and lift to the ripe aromas. 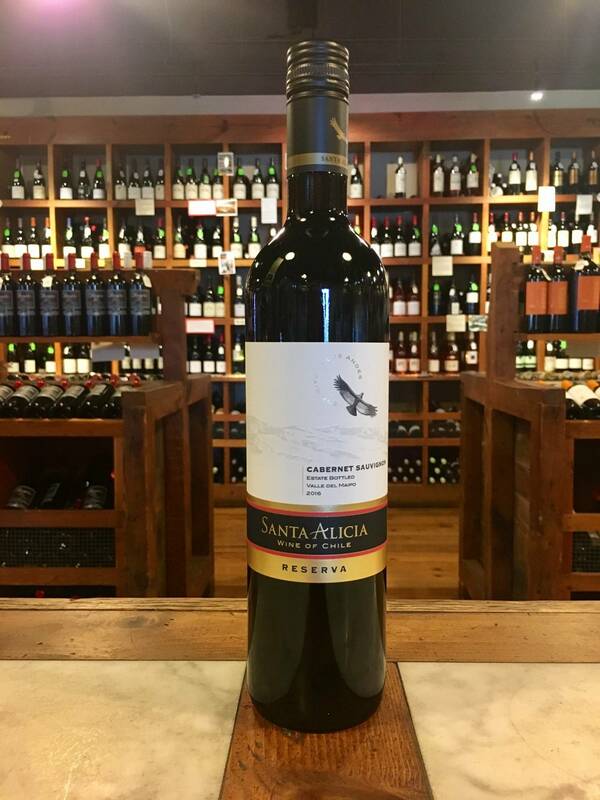 On the palate, this wine is medium weight with fresh acidity and soft, integrated tannins. Flavors of black raspberry and black cherry float alongside a smoky tone that leads to a cocoa-rich finish.